Get ready for a concert experience that is spontaneous, electric and truly unbelievable! 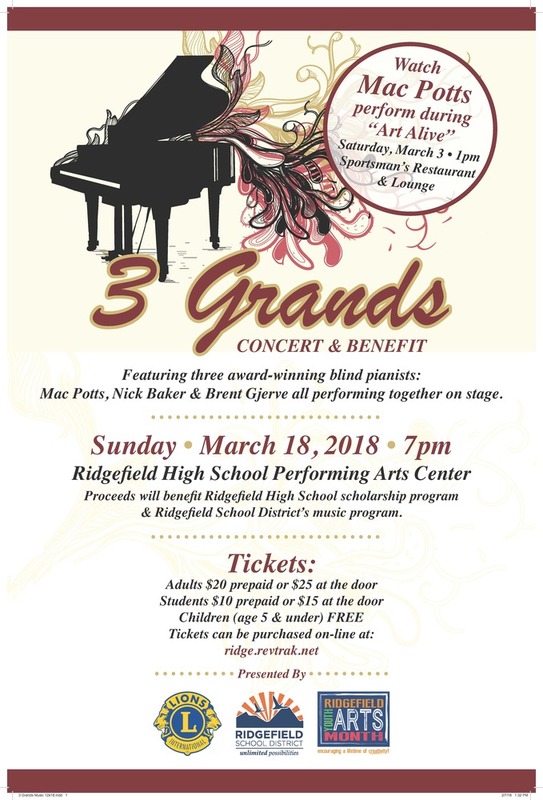 On Sunday, March 18th at 7:00 pm at the Ridgefield High School Performing Arts Center, 3 Grands Concert & Benefit will showcase the music of three award-winning blind pianists, Mac Potts, Nick Baker and Brent Gjerve (pronounced Jeffries) all performing simultaneously on stage. Also featured will be performances by jazz vocalist Darcy Schmitt and the Ridgefield High School Jazz Choir. Presented by Ridgefield School District and the Ridgefield Lions Club, the concert is one of many events organized in celebration of Ridgefield Youth Arts Month. Proceeds will benefit Ridgefield High School’s scholarship program and Ridgefield School District’s music programs. A sell-out would help achieve a $12,000 goal to fund these programs. 3 Grands first performed together as a group in 2011 at the 125th anniversary celebration of the Washington State School for the Blind. Their performance, combined with vocals by Darcy Schmitt, was a tremendous hit, and the group has been performing concerts yearly ever since. Watch the group perform during some of their onstage appearances -- click HERE. Mac Potts was born blind. 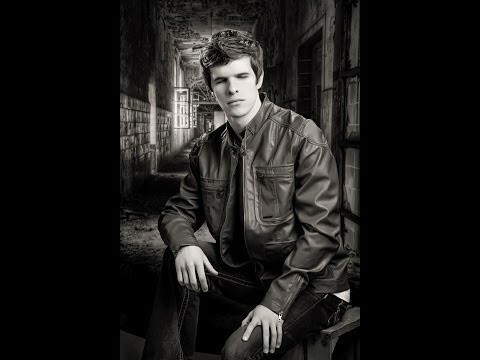 He is from the Portland area and has been playing piano since age two. His parents found him a Suzuki teacher a few years later, and he took lessons using that method for 10 years with the help of two teachers. Mac was coached in the art of jazz, blues and gospel by many people; however, his primary instructors were legendary blues pianist D.K Stewart and Janice Scroggins. He learned to play the saxophone in the Kalama Middle School Band, and with the help of Reggie Houston, a New Orleans sax player, took his sax skills to New Orleans where he played with the New Orleans Jazz and Heritage Festival. He was also one of the featured artists at the Cincinnati Blues Festival. He has also played annually at the Waterfront Blues Festival in Portland and has performed as a guest artist at Michael Allen Harrison’s “Ten Grands” concerts in 2011 and 2012. Mac has had the honor of playing with Henry Butler, Charmaine Neville, Marcia Ball, Dr. John, Mitch Woods, the Storyville Stompers, Tom Grant and Harry Connick, Jr. In addition to keyboards and saxophone, Mac plays drums and harmonica. To earn a living, he spends ten percent of his time tuning pianos, and the rest, teaching and entertaining. Mac currently has a steady gig at Warehouse 23 in Vancouver, Washington (Tuesday through Saturday). Nick Baker was born totally blind and later diagnosed with Autism. He has perfect pitch and almost instant recall, which means he can listen once to a new piece of music and play it perfectly. He graduated with honors from Shoreline Community College in 2008 with an AA degree in Musical Performance and earned Outstanding Honors in both Classical Voice and Classic Piano Juries. Nick uses technologies that allow him to work independently in his home studio to record, engineer and produce much of his music. To date, he has released four CD’s. His first, titled “Think Positive,” was released in June 2001. His newest release in 2011, “This One’s For You,” features a collection of jazz standards. Partnering with his mother, Nick has also written a children’s book entitled “Turtle,” in which he shares his experiences as a child with multiple disabilities, describing the challenges he faced in dealing with school-age peers. He is currently working on his second book, “Bad Behavior Blues.” Nick’s latest passion is creating jingles for radio and advertising. He lives with his mom and stepdad, Kathy and Raymond Passage, in Edmonds, Washington. 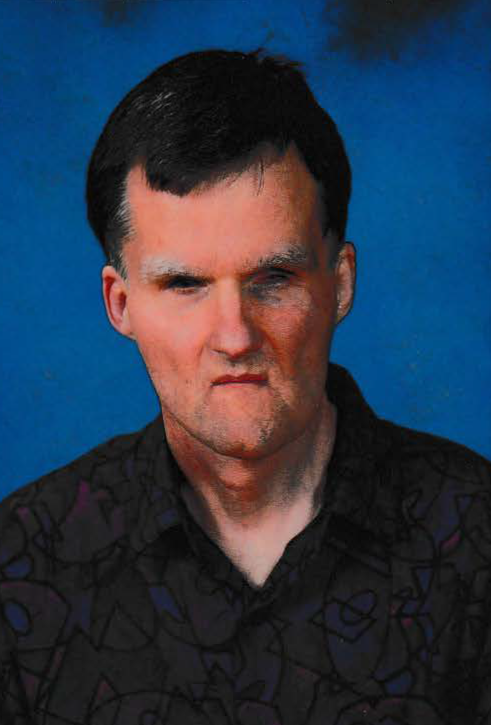 Brent Gjerve (pronounced Jeffries) is a graduate of the Washington State School for the Blind. 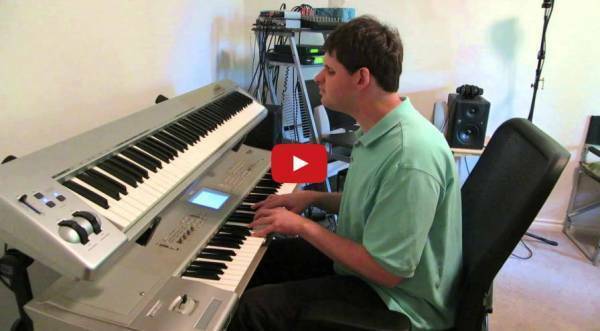 Autistic and blind from birth, Brent has been described as a “piano genius.” His dad played accordion and his mom played the piano, so since infancy, Brent was surrounded by music throughout the first years of his life. Brent’s parents first discovered his musical talent when he was four after noticing that while sitting at a separate piano, Brent had the ability to play along with a pianist who was performing nearby. They discovered that Brent not only had a gift for piano but also possessed perfect pitch, meaning that he could identify and produce any note simply by hearing it. Darcy Schmitt, well-known local jazz vocalist, founded and performed with the vocal quartet, Pure Imagination, which performed at the Mt. Hood Festival of Jazz, in night clubs, various Northwest festivals and commercials for ten years. Ms. Schmitt continues to perform as a soloist, often with her pianist, Brent Gjerve, though sometimes working with various artists including Jim Fischer, Vancouver USA Singers, Diane Schuur, the Woody Hite Big Band, the Portland Symphonic Choir, the Art Abram’s Swing Machine, and currently as a member of 3 Grands. Ms. Schmitt is the vocal music director and head of the Performing Arts Department at Battle Ground High School and is the vocal director for Prairie/Ground Musical Productions. 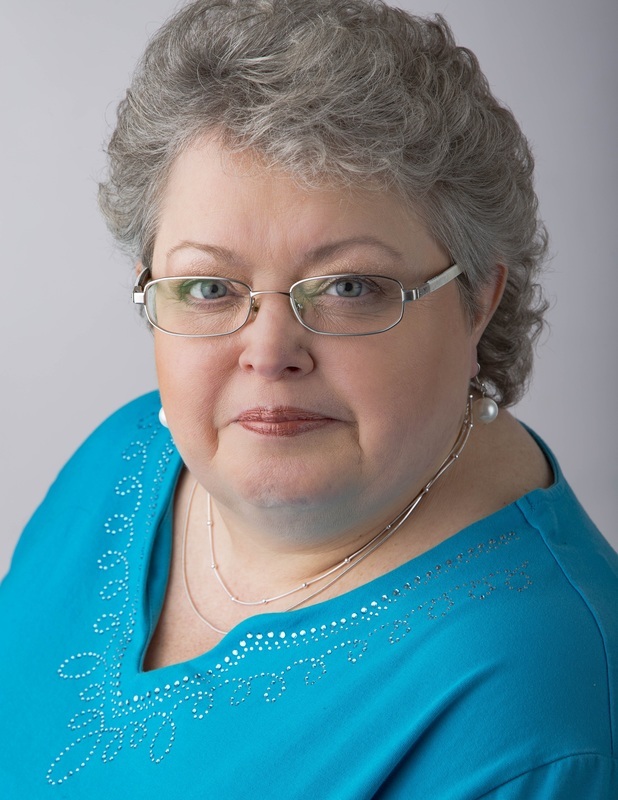 She is also a voice teacher and vocal coach at Opus School of Music and Dance Works and is a frequently-requested clinician and guest artist at many festivals and high schools. Advance ticket sales for 3 Grands Concert & Benefit are available for purchase online at: https://ridge.revtrak.net/events/#/v/3-grands-concert : $20 for adults, and $10 for students. Tickets purchased at the door will be $25 for adults and $15 for students. Children (ages 5 and under) attend free.